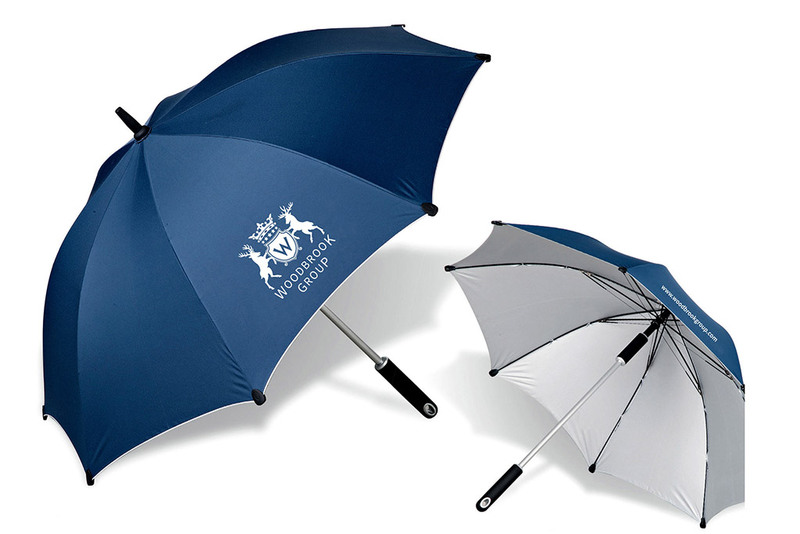 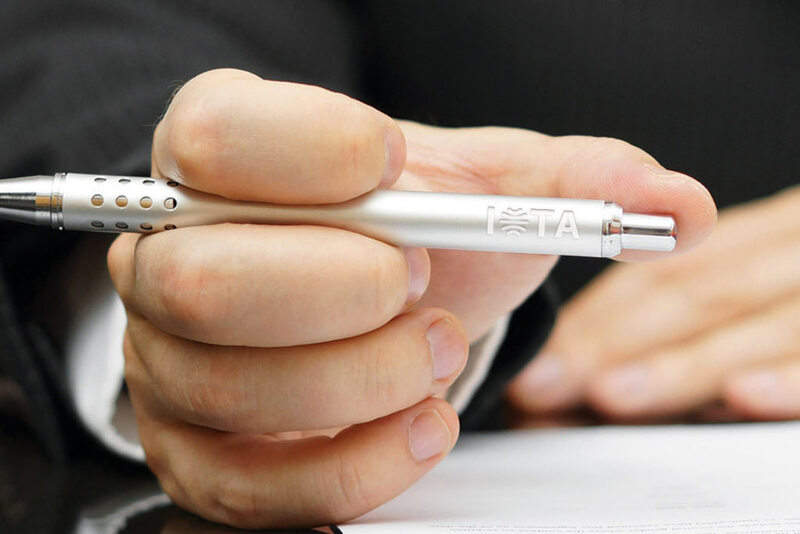 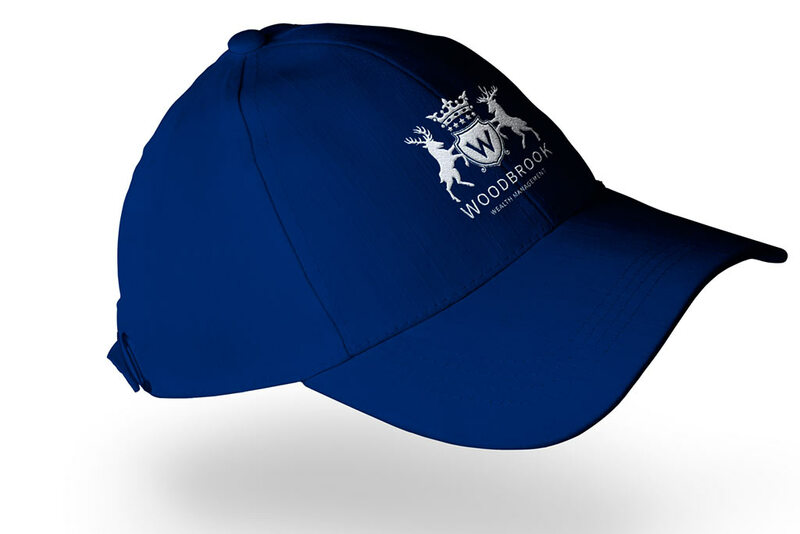 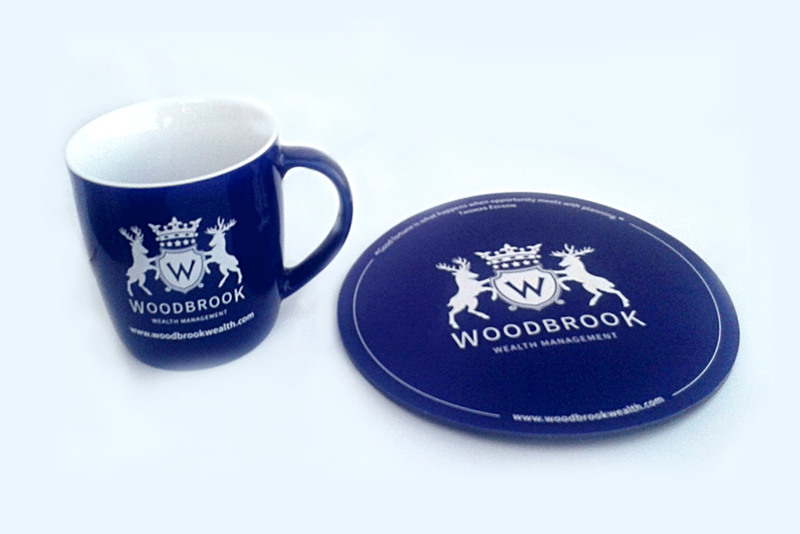 Corporate gifts are beneficial for customers, partners, workers, managers, and associated. 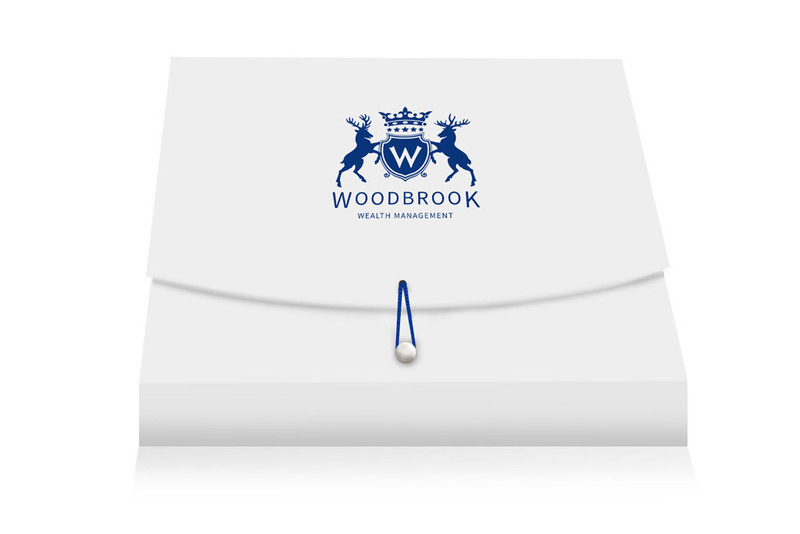 By sending corporate gifts, you create brand awareness, reassure your thanks to the employee or client which helps you to build your relationships for a longer period. 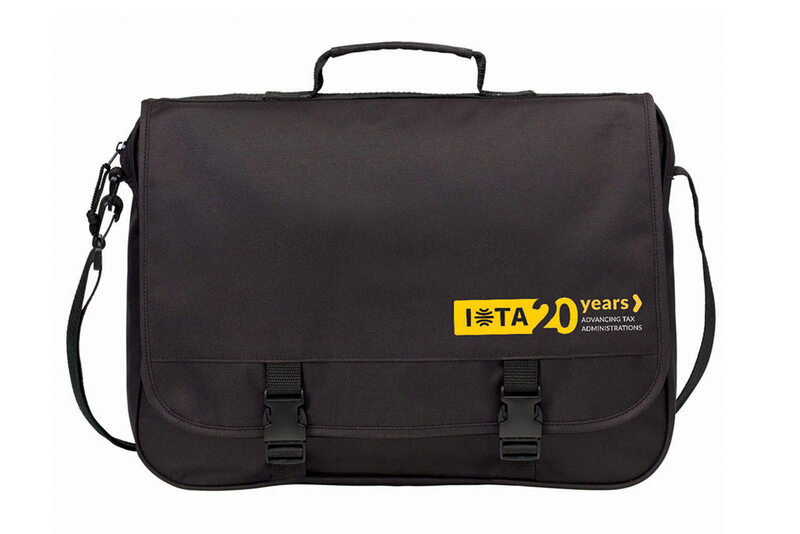 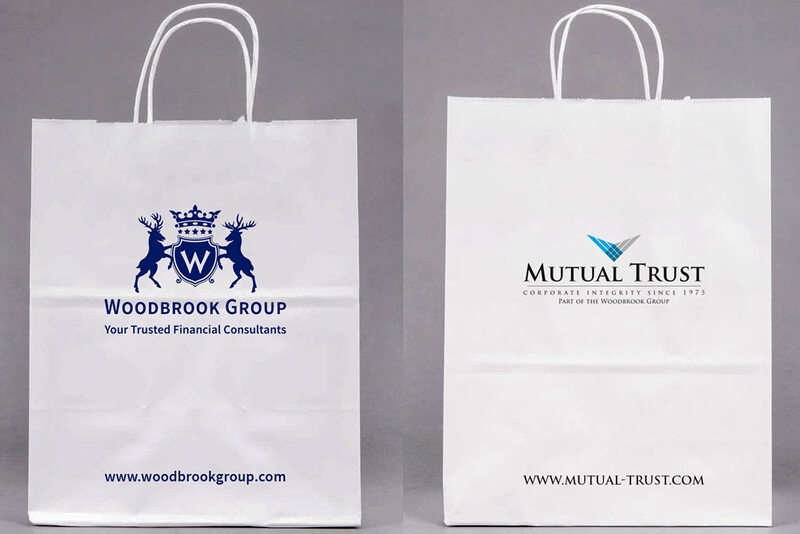 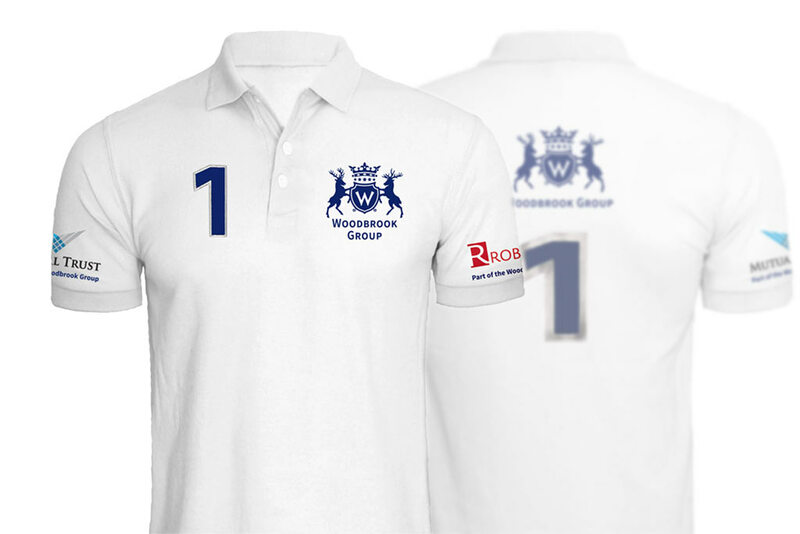 Usually, the corporate gifts with your company logo will remain in the mind of the recipients for many years. 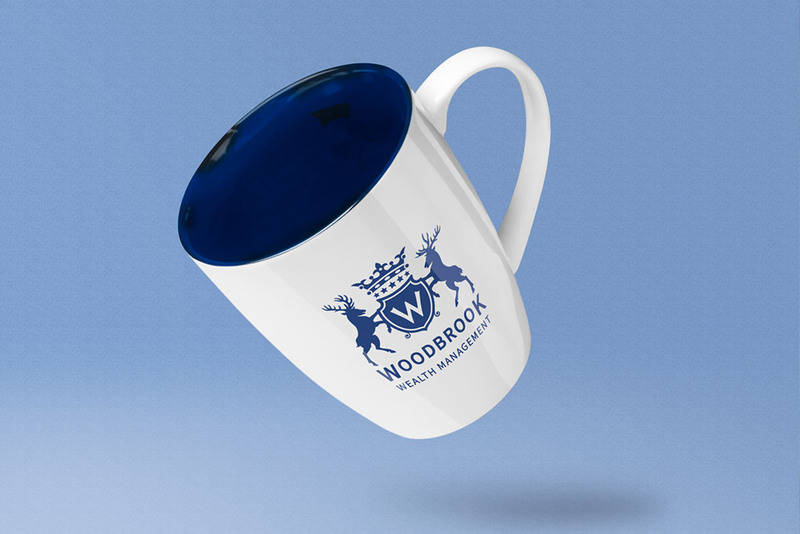 We can help you to find right promotional items, provide custom printing to brand your company name and image, produce and deliver final products matching your needs, amounts and budget estimates.